Woo-hoo! Another lovely store today is going to enrich our Indie Craft Shops corner, it’s The Little Dröm Store! 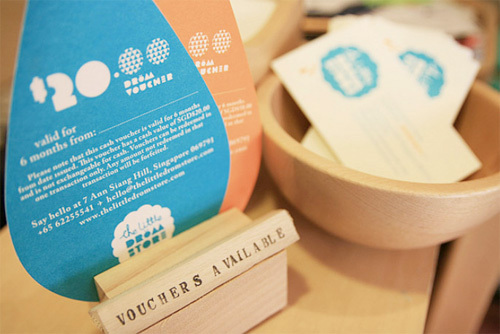 “The little drömstore is an independent publisher and gallery shop found in Singapore. The little drömstore houses countless dream clouds, random knick knacks and also collections of all things inspiring and heartening. I love this picture. 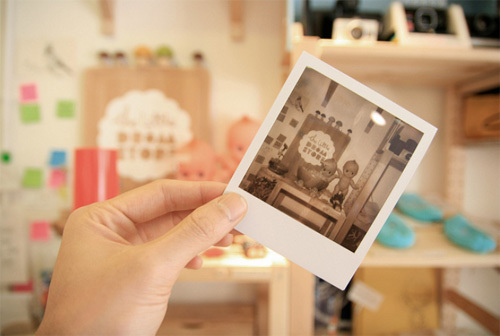 This shop looks so sweet and it’s full of handmade items, vintage finds and Polaroid photos! 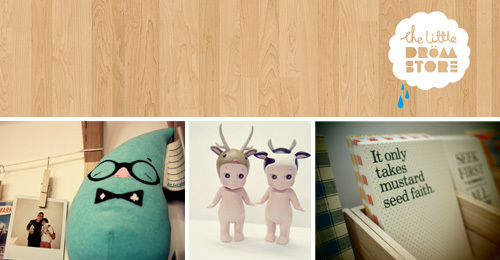 I suggest you to visit all the shop’s online spaces, I especially like The Little Dröm Store’s blog and the Flickr page. And did you see all that vintage cameras and Lomo? A paradise for my eyes. And below a little look at the handmade goodies you can find in this lovely shop. 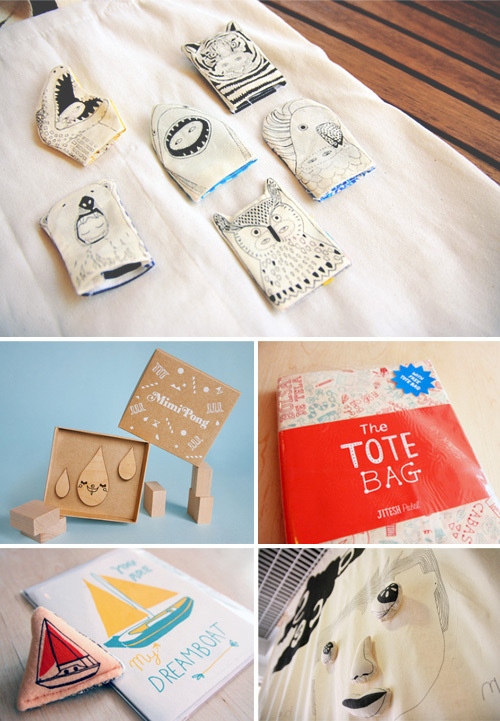 Absolutely amazing works such as illustrated finger puppets, tote bags, plushes, cards, books, terrariums and more. It’s surely a shop that must be added to your Indie Craft Shops’ map. No doubt! Woo-hoo! 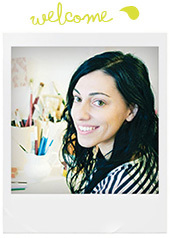 Un’altro bellissimo negozio oggi approda al nostro angolo Indie Craft Shops, è The Little Dröm Store! Amo questa foto. E questo negozio sembra così dolce ed è pieno di cose handmade, cose vintage e foto Polaroid! Ti suggerisco di visitare tutti i suoi spazi online, a me piacciono specialmente il blog di The Little Dröm Store e la pagina Flickr. E hai visto tutte quelle macchine fotografiche vintage e le Lomo? Un paradiso per i miei occhi. Qui sotto un piccolo sguardo ai prodotti artigianali handmade che puoi trovare in questo adorabile shop. Lavori bellissimi come pupazzetti da dita illustrati, tote bags, peluches, cartoline, libri, terrari e altro. 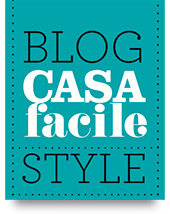 E’ sicuramente uno shop da aggiungere alla tua mappa degli Indie Craft Shops da visitare! hey, could you tell me where is your shop located ? Hi Suza, this shop is located in Singapore. You can find the full address at the end of the article! Hi Shoo, so happy you find The Little Drom store through this post! It’s even more funny when someone discover a shop so close to himself! Hiya. 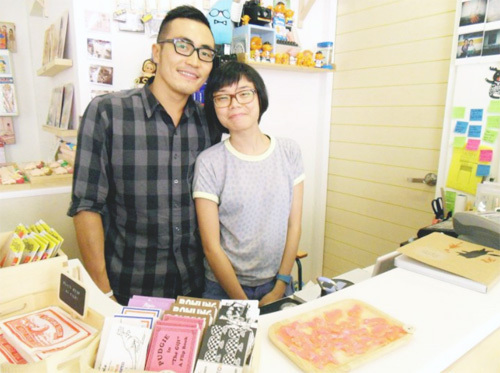 Great to see an entry for this familiar indie shop :) And yes, I’m from Singapore. 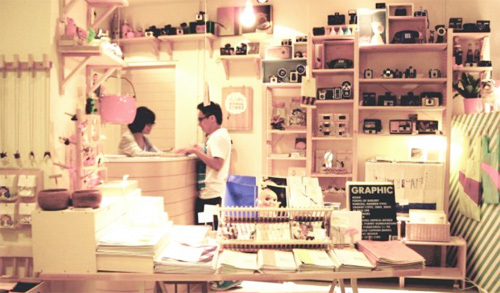 I’m yearning to visit this store again. Whimsical and quirky indeed. Lucky you izzatee! I too would love to visit it. wow che meraviglia :) è uno di quei negozi dove potrei stare anche un pomeriggio :)bellissimo!!! Looks like a really fun shop, a lovely space and some really unique gifts! Great find!! I completely agree Debbie, and I love that “vintage touch”! What a cute little shop! Hopefully I’ll have a physical location soon enough to be added to your roundup! Hey Mallory, that would be great! I think that opening a physical shop is a little dream of almost every crafter! So all my wishes for this new project! 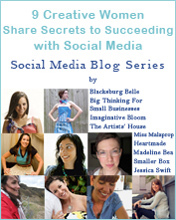 And yes, when you’re ready send me an email with all the links, description, and lovely photos of the shop to submit it for the IB Indie Craft Shops’ corner. I’m curious to see it!